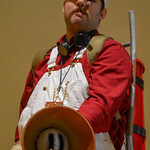 Running a bit late, but better late than never, it has been a very long time since we posted here at Comics Forge, hit a bit of wind shear and turbulence along the way. 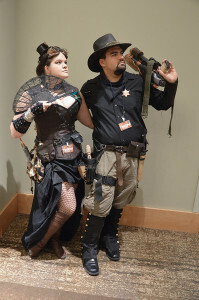 But we are going to be spending this year really working out how to get more information out about independent comics, geek culture, and all the cool things that happen here and everywhere else. 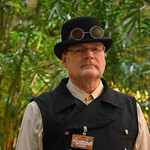 For right now it will be a one person operation until we can build back to where we were in 2011. 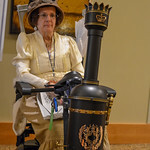 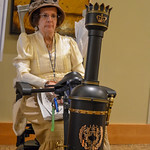 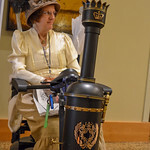 To kick that off we are showing off the amazing Cosplay from Steamcon V 2013 here in Bellevue Washington. 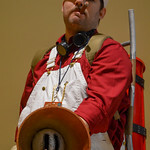 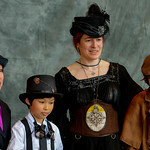 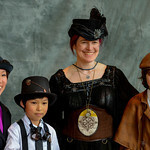 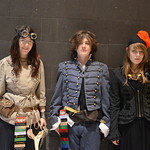 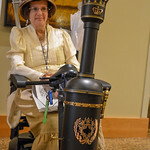 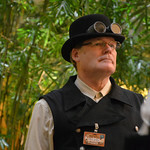 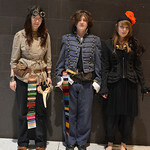 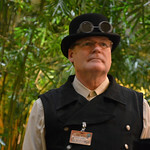 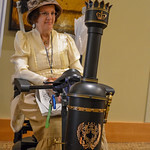 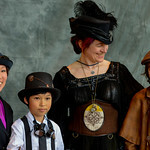 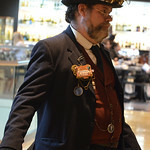 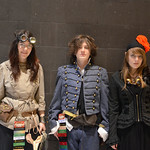 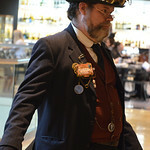 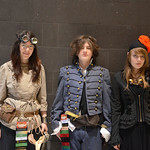 Steamcon is a labor of love and one of the best if not one of the largest Steam Punk conventions in the world. The whole show was quite the beautiful thing to see and attend as a staff photographer with a back up photographer and our trusty camera grip as backup. 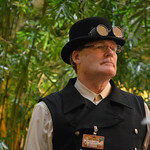 This marks the third year that Comics Forge has been at Steamcon as part of the photographic crew taking thousands of pictures over the three day event. 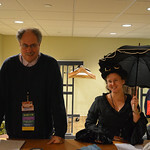 This year we really had all access to the entire show for the most part and collected a lot of ribbons, good advice, interesting food, and generally had a really good time with the show. 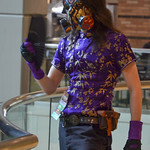 We hooked up with Lady Loki late at night, saw someone wearing rip stop nylon parachutes at the fashion show, and generally had a blast all the way through the show. 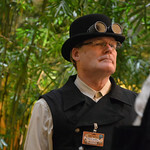 Steamcon VI is in early October this year, 2014, on October 03 through 05. 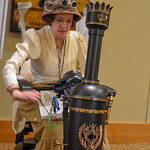 Steamcon VI’s theme this year is the “Mechanical World” so you can have some serious fun with this one, thinking some vintage robotics here, mechanical wonders and monstrosities. 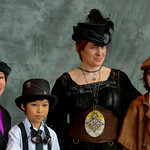 In all it should be a good clean fun time for kids and adults alike. 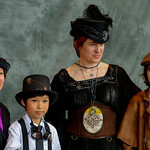 If we took your picture at the show, cruise through the gallery, feel free to right click save as to save your file, and remember to credit Steamcon and Comics Forge when you post it.